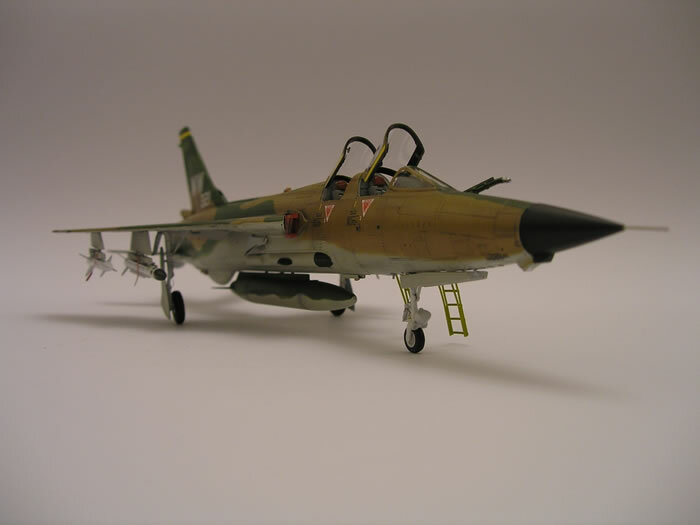 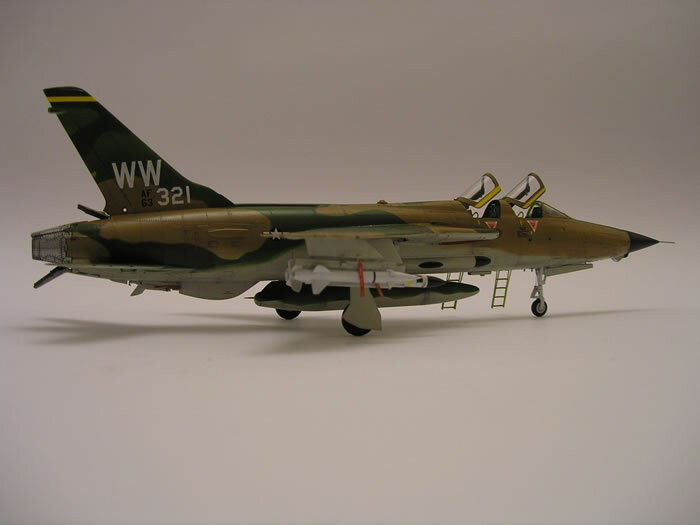 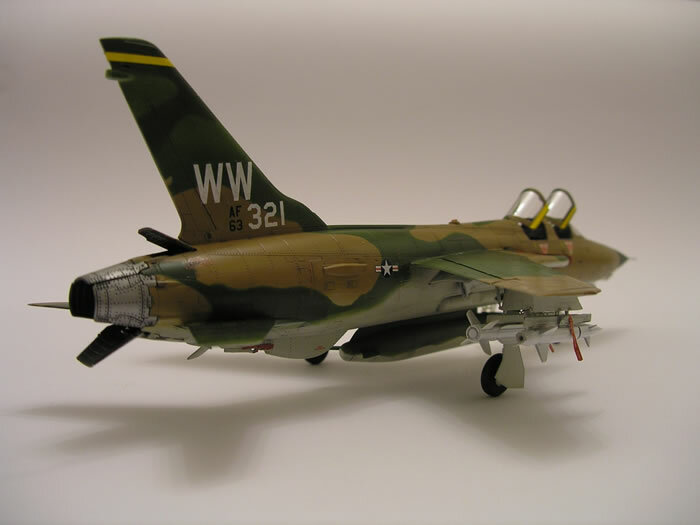 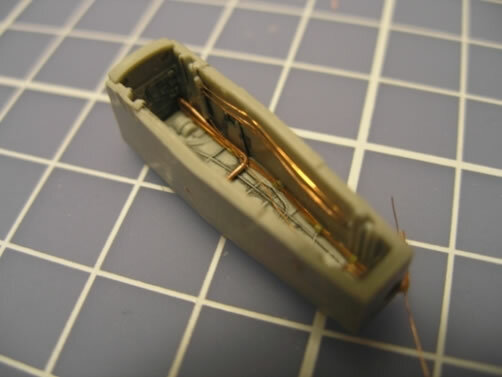 Here is my Trumpeter F-105G in 1/72 scale. 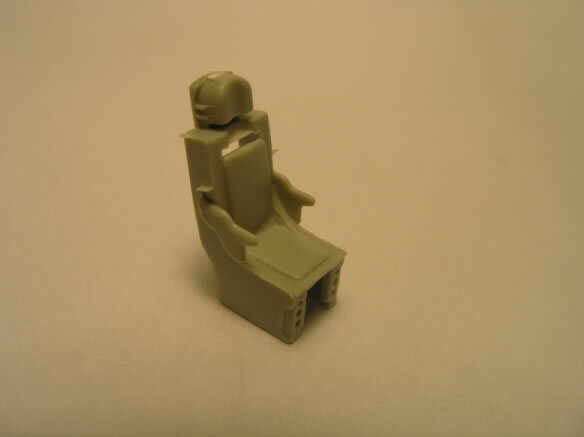 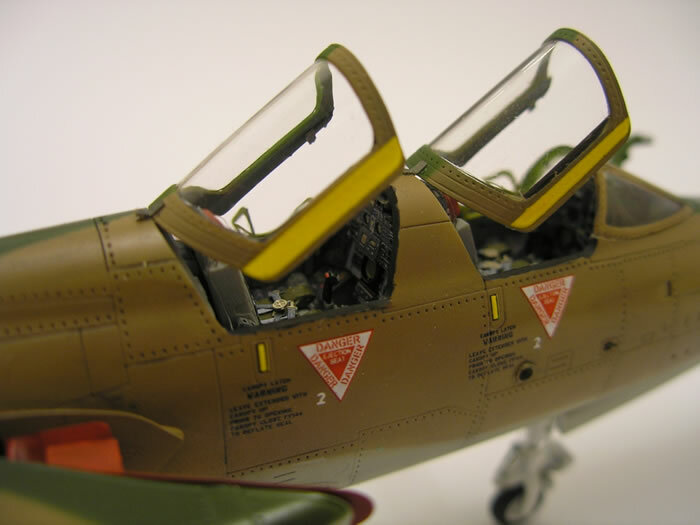 I used Eduard's Big Ed PE parts and made some scratch build (seats, landing gear, panels and etc). 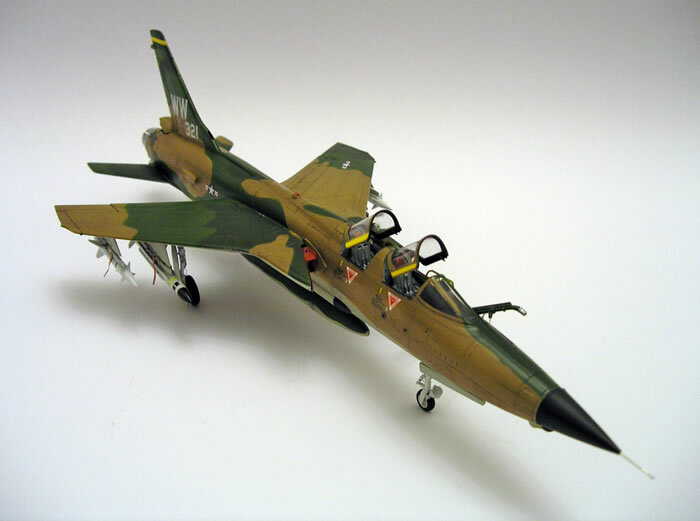 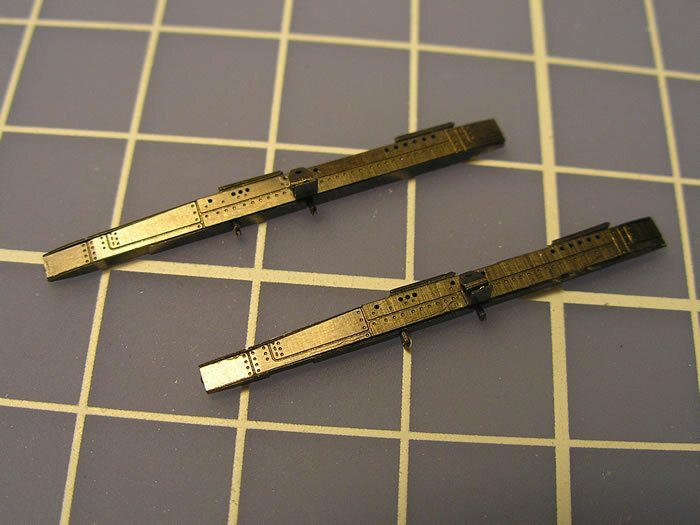 I aslo used AGM 12B missiles from "Hasegawa Aircraft Weapons: IV" (U.S. Air to ground missiles). 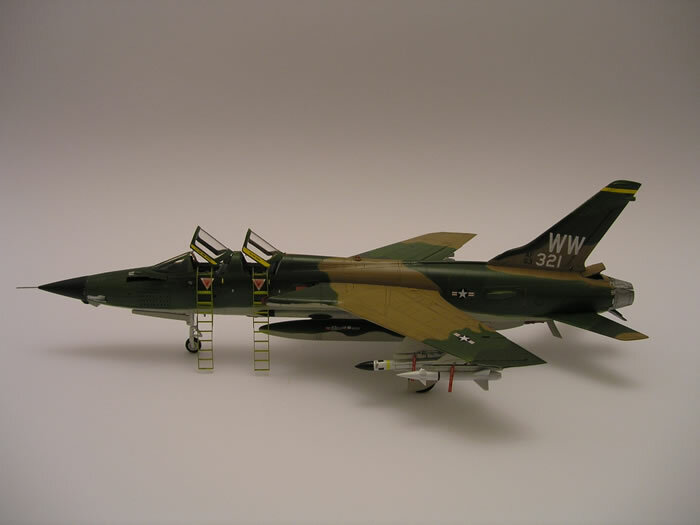 It took 6 months for me to finish this jet.